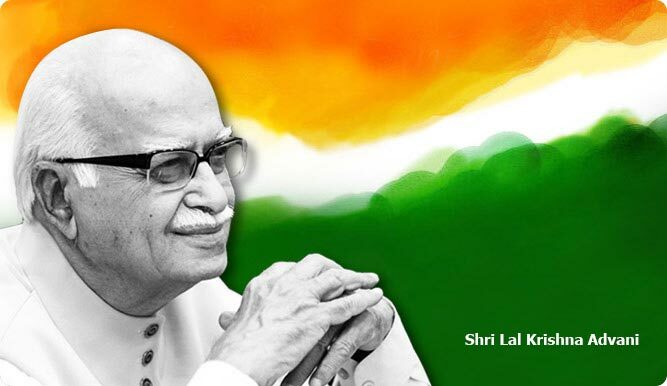 L K Advani is currently Chairman of BJP Parliamentary Party. Early 1957- Shifted to Delhi to assist Shri.Atal Bihari Vajpayee. 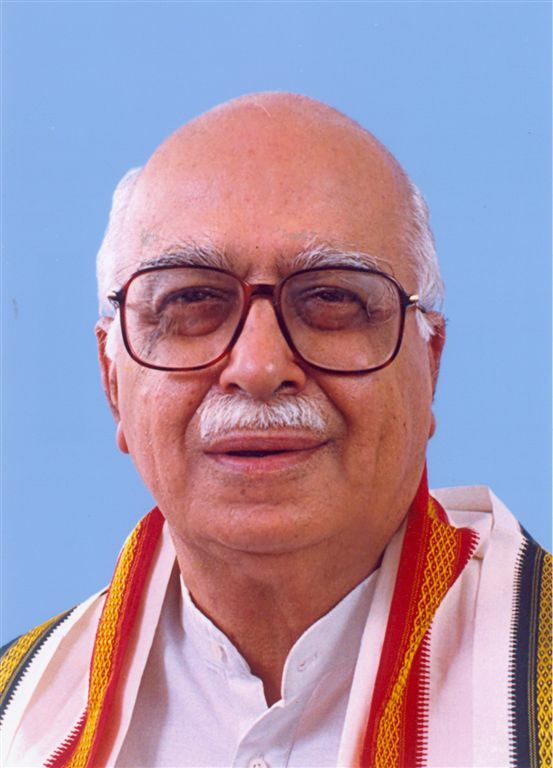 Oct 13 1999 – May 13 2004- Held the position of Deputy Prime minister.